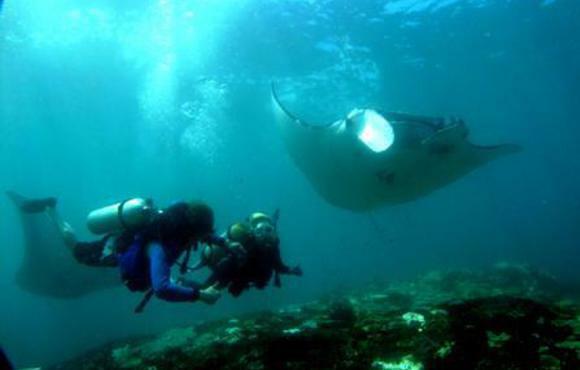 Bali Stingray Divers is a diving company with local owners and staff that are experienced and knowledgeable about the environment, conditions and dive sites in Bali. 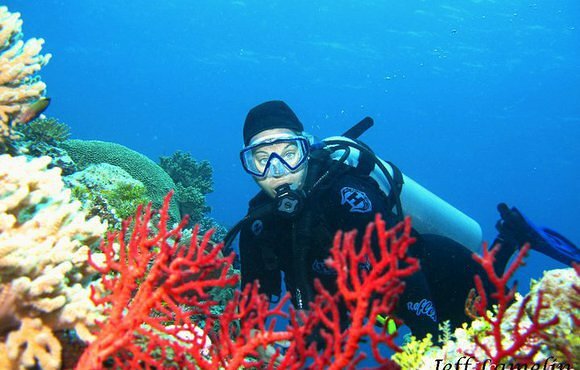 With PADI / SSI Instructors and professional Dive masters, we will provide the best services at all levels of certification. 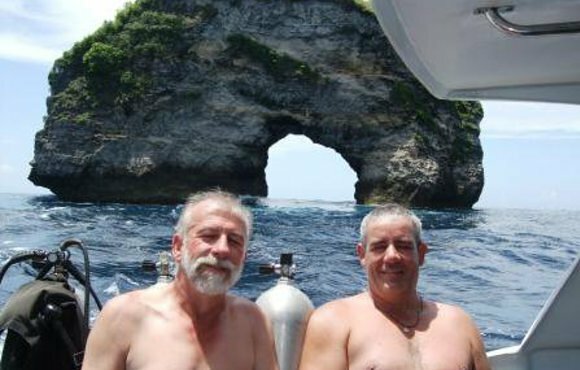 Either you are a beginner or have never tried scuba diving we can offer you any package that you are looking for to make your holiday the best experience ever " Discover SCUBA Diving "
Diving in Bali is a combination of slow and strong currents; caves, steep walls, wrecks; and high biodiversity. 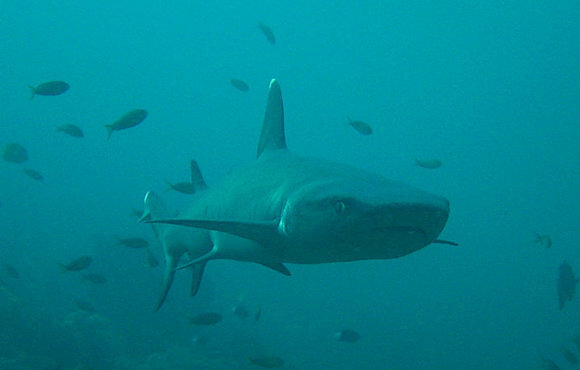 Bali is a scuba destination for both beginners and experts to enjoy. You might find you love Bali so much because there are radically different worlds to explore each day. 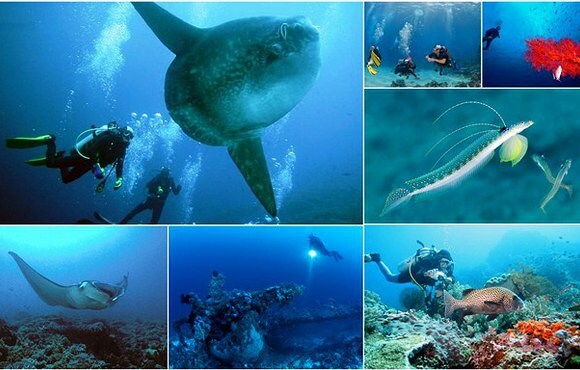 It certainly is a great dive destination and one that you will want to return to time and time again. 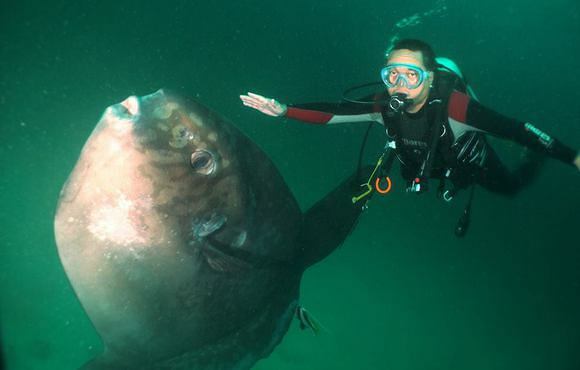 Bali is an unforgettable place where diving and culture seem rooted in the same tradition. This Indonesian island is known for its people’s distinct Hindu heritage, elaborately ornamented and perfectly choreographed spiritual dance ceremonies. 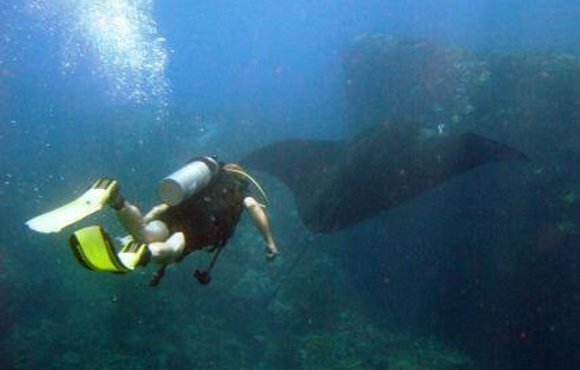 Along with the famous Balinees dive sites, a spectacular assortment of resorts and exotic activities is what makes Bali more than a little like heaven in the Pacific.